You can count on on our Experts with repairing your Restaurant Equipment and Industrial Appliances. All of our certified commercial repair technicians have a minimum of 20+ years of experience with our manager, being the most seasoned with 30+ years of direct experience. 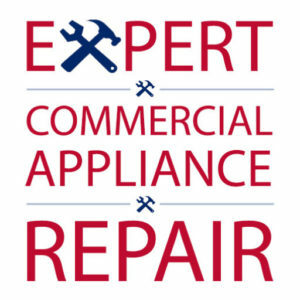 We repair all types of appliances including those antique models that the other guys can never figure out. We also have many of the necessary replacement parts on hand or at our warehouse in order to help ensure same day service. For antique models we also have a machinist who can reproduce those little metal parts that can bring back your appliance to good working order.